Everyone knows that fractals are cool. You don’t have to be a math or science genius to appreciate fractals. Frax HD is the perfect app for those of you who love this topic or would like to play with a trippy app. 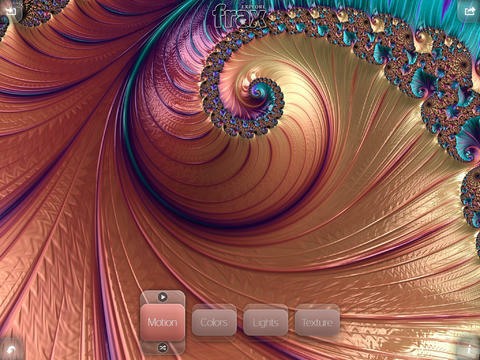 Frax HD allows you to interact with fractals, customize patterns, and create your own works of art. 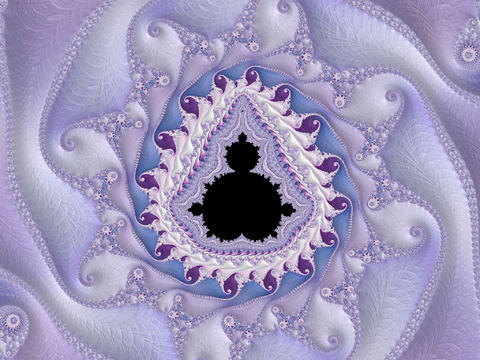 You also get a few cool fractal arts to get started. Frax HD lets you zoom and interact with fractals. It has plenty of shapes and forms with multi-touch gestures. You can pinch, swipe, rotate, and do a whole lot more. 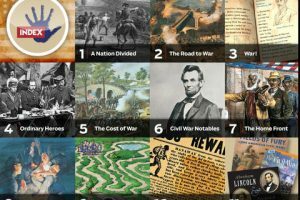 The best part is the app does have introductory videos to show you how to use it. You can change colors, lights, texture of your fractals and experiment to create amazing works of art. Frax HD is one of those hard to explain apps. It is beautiful and can be quite a time killer, especially if you love fractals. Best of all, you don’t need to know a whole lot about math to take full advantage of Frax HD. You will have to part ways with about $4 to get started.